We love homemade play dough recipes! 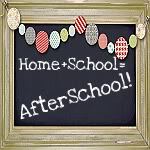 Homemade play dough is a lot less work to make than you would think, lasts a really long time, and can be customized to fit your kids’ needs and preferences. 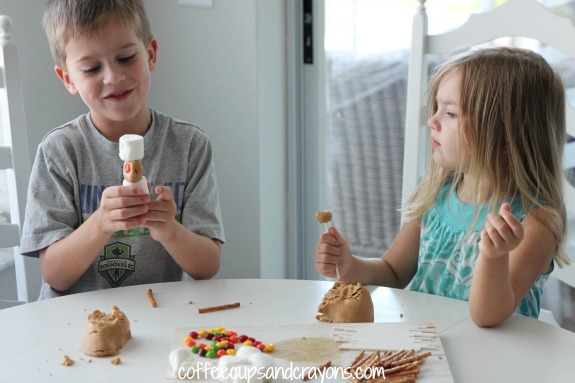 For example, if you have a toddler you may have asked yourself, “How can I make play dough that is safe for kids to eat?” As long as your child has no allergy to peanut butter recipes then peanut butter play dough would be a great choice! 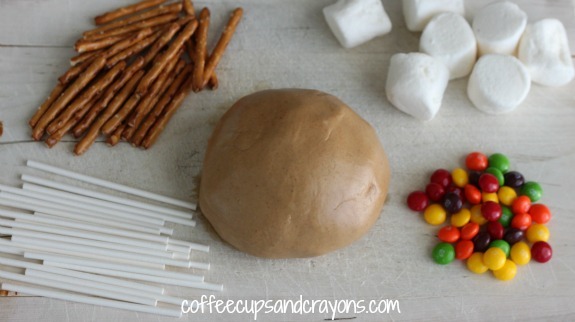 Kids can help with this edible play dough recipe since no cooking or heating is required. They can measure and add the ingredients and help mix it up. If the play dough is too sticky or oily just add a little bit more of the powdered milk or sugar. We had some semi-stale candy in the pantry so I set up an invitation to play with food for the kids! They had lots of fun creating bakery items and marshmallow creatures. When they were done we put the peanut butter play dough in the fridge for another day. They plan on making peanut butter cupcakes and monsters next time! Thanks Natasha! Hope you have fun with it! 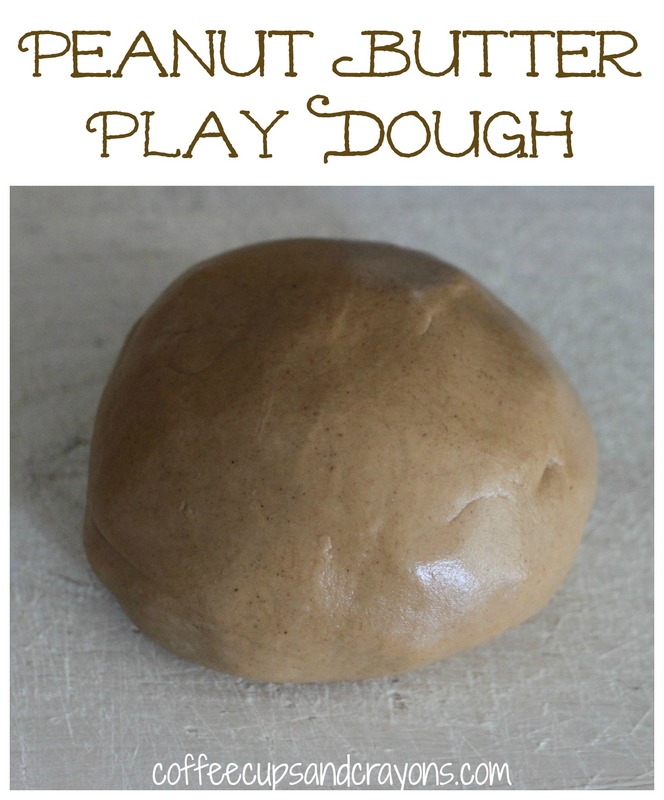 how many people does this recipe for playdough good for?